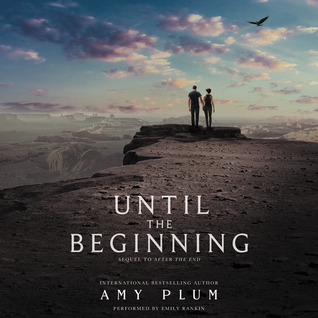 It took a while for me to get into it, but I ended up enjoying this book more than the first one. To the Western Addition Library in SF where, as a new mother and immigrant, I found my first home in the USA. Nancy, I hope you remember me. You changed my life forever when you put books in my hands. My only critique of the book was that I didn't feel like the resolution was as satisfying as it could have been. But perhaps that's my own cultural misunderstanding rather than a flaw with with book itself. I've been hearing such good things about Thunder Boy. I'm looking forward to reading it. 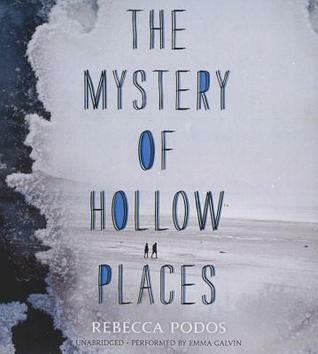 I enjoyed The Mystery of Hollow Places. I hope you do too.Come see what I read last week. Happy reading! Michele has a couple of links that explore Thunder Boy Jr. further, Beth. I'm excited to read the new Jason Reynolds book, hope it's good! This is the second rave review of Thunderboy today - heading over to Amazon right now! I have ordered Thunderboy from the library. I've read a lot of terrific reviews of this book. Can't wait to read it. I can't wait to get Thunderboy. I thought I had pre-ordered but apparently not! Ah well, I know just what to do to remedy that. 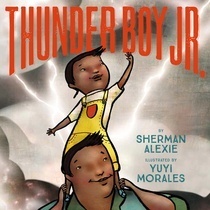 I'm a big Sherman Alexie fan and a HUGE obsessive Yuyi Morales fan, so it's a big must for me. 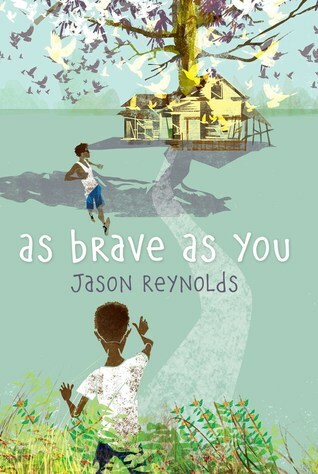 I really want to know what you're thinking about the Jason Reynolds book!! !